already had his first 2 vinyls and a pioneer mixer and it all started from there. his private parties and long trippy sets. mentioned inspired him and where he had many great experiences. Claude Ades and Michele Cleis. 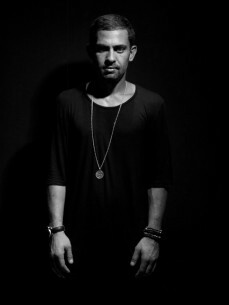 More inclined on personal success, Abou Samra started his own company "Blurr Entertainment"
names like Joris Voorn, Paco Osuna, The Martinez Brothers and Umek.